What a very friendly, and energetic couple! 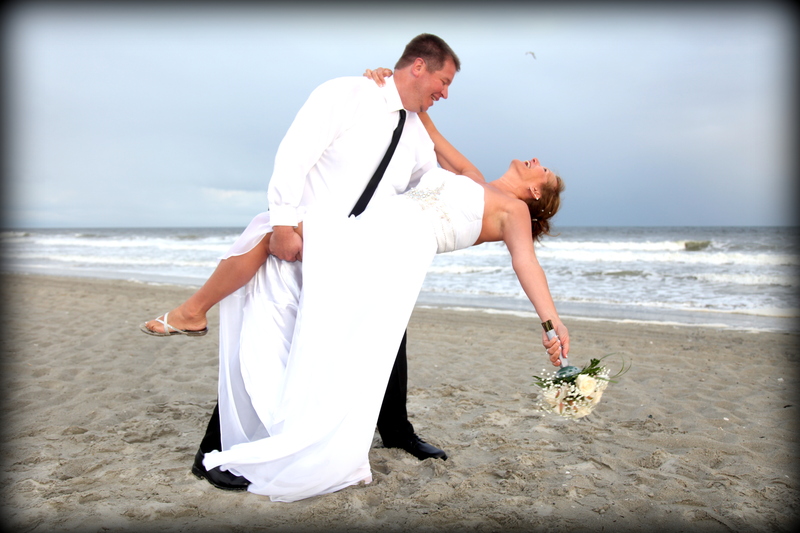 I had the privilege of shooting this wedding at the Grand Dunes Ocean Club in Myrtle Beach this weekend. We had a reverse setup with the cocktail hour before the actual ceremony, and the wedding on the beach right in front of the resort. The ceremony had a very beautiful theme, and the lighting couldn’t have been better, just before sunset, with a live guitar player playing the wedding march up music. The reception was in the newly remodeled Grande Dunes Ocean Club and hosted by the ever so helpful and lovely Samantha Huff who is always on top of things. 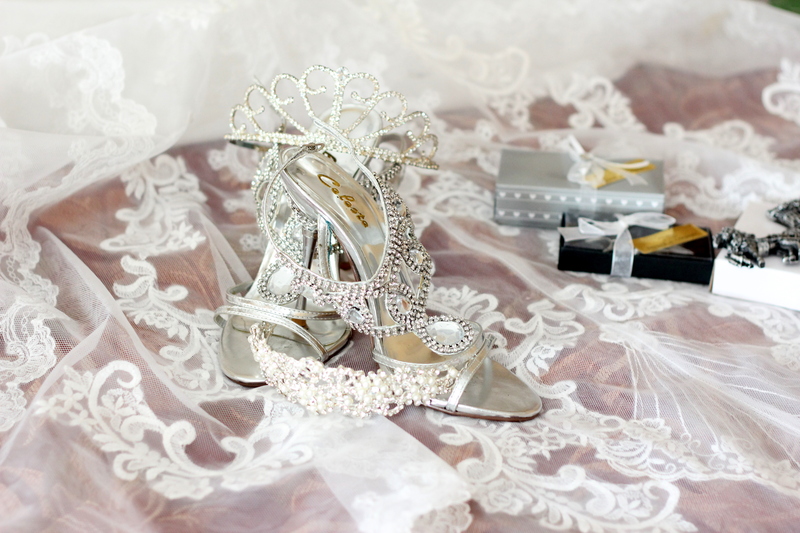 Myrtle Beach wedding photography like this is now affordable. You deserve a local professional wedding photographer that you can trust with your pictures, and we will take very good care of you from start to finish. What else does 777 Portraits offer? Wedding Photography booking is easier than you thought. Yes it is easy, and we based our packages on that. We eliminate the hassle of having to negotiate, or look through hours of other photographers pictures, and portfolios. We did all of the research for you. Why pay 3-4 times as much for less product, and service? Our packages are not only affordable but they are priced at the rate that wedding photography in Myrtle Beach should cost. Yes we are the top photographers in Myrtle Beach,and yes we have the most affordable packages in Myrtle Beach, and North Myrtle Beach.It’s a win, win situation for everyone. Yes we get all of those little shots you want to see years after the wedding.